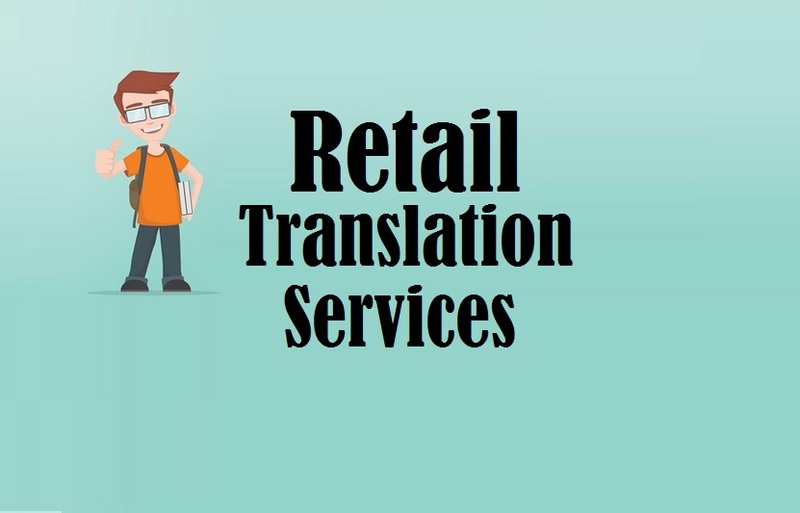 Highly trusted Retail Translation Services by 1000+ certified Retail translators who deliver exceptional translation for retail industry in 200+ language pairs. Since the past 15 years, we have worked for a number of startups, MNCs, public, government and private companies, which relate to the retail sector. This implies that we have a huge and global clientele that outsources our accurate Retail Translation Services in New Delhi India UAE Hyderabad Mumbai Chandigarh Kolkata Amritsar Chennai Bangalore and worldwide. So, if you are in search of a reputed retail translation company, you are at the right destination. We have talented experts on board who could guide you the way to affordable, quality and quick translation. Why Retailers Need Translation Today? The retail sector is one of the ever-growing industries known today. Hence, translation has become an important part, which the retailers can’t ignore, if they wish to explore the global arena. Basically, it has been found that the retail customer base is continually changing and increasing very briskly. Due to this global markets have emerged, which further increases the competition among varied companies to explore these new global markets and be the pioneer in catering to the varied needs of that specific market/segment/niche. But, to accomplish this, you need high quality translation of your marketing materials, website and a number of business documents, so that you bridge the communication barrier easily. The major attribute of our team is that our team consists of professional experts who have minimum experience of 5 years in their respective specialization fields. All of our translators have multilingual skills and are well versed with the specifications of multiple cultures around the world. This is the major reason why you always receive a perfectly translated and localized output at TridIndia. As far as retail industry is concerned, we have experienced retail translators who are versed in different languages and can provide you with quality output within the shortest possible time frame. Want to Accelerate Business Growth? Business growth is the need of every business man. If there is no growth, no increase in inflow of revenues, it means that your business strategies are not moving in the right direction. On top of it, if you wish to enter the international market, chances are that you will fail to do so. The major reason behind this could be poor translation. So, if you wish to accelerate your business growth, it is important that you must take translation very seriously and contact us instantly, so that we could help you climb the first and most important step of global success (i.e. translation).